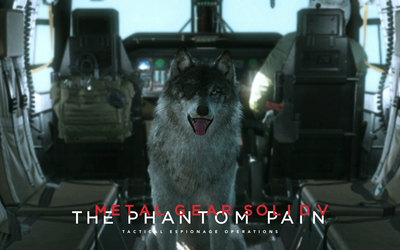 DD - Metal Gear Solid V: The Phantom Pain Game desktop wallpaper, Metal Gear Solid wallpaper, Metal Gear wallpaper, Metal Gear Solid V: The Phantom Pain wallpaper, DD wallpaper, D-Dog wallpaper, Game wallpaper - Games no. 49421. 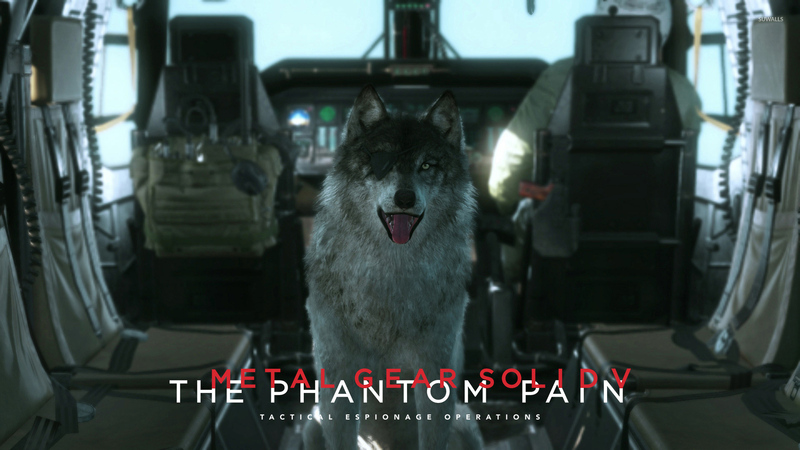 Download this DD - Metal Gear Solid V: The Phantom Pain Metal Gear Solid Metal Gear Metal Gear Solid V: The Phantom Pain DD D-Dog desktop wallpaper in multiple resolutions for free.